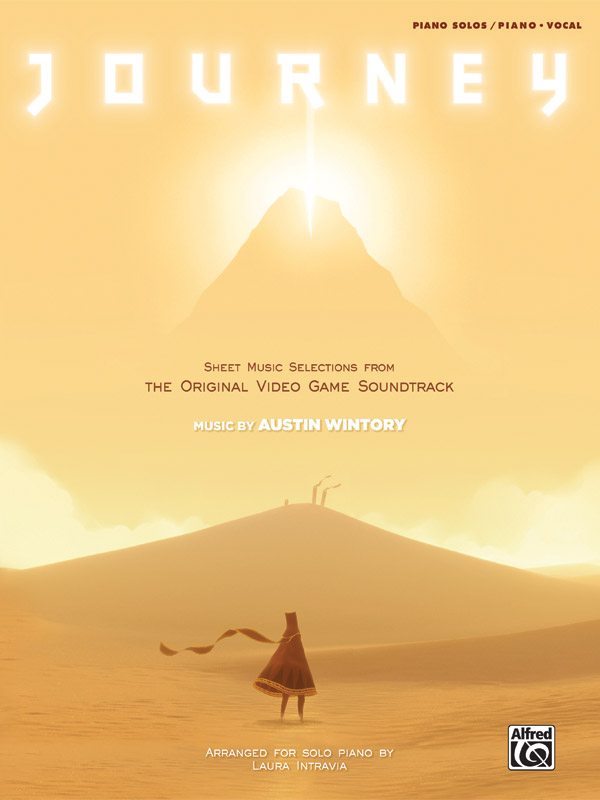 * Composer Austin Wintory's Grammy®-nominated soundtrack to the Sony Playstation video game Journey opened higher on the Billboard album charts than any previous video game soundtrack. * The album subsequently won two British Academy Awards, an Interactive Academy Award, and many more. * By popular request, Alfred Music is honored to make this collection of sheet music available to pianists. * These six arrangements were selected and produced in direct collaboration with composer Austin Wintory to ensure that they effectively capture the original versions. * Titles: Nascence, Threshold, The Road of Trials, Final Confluence, Apotheosis, I Was Born for This.